Our birth mother, baby girl and knowing our adoption journey was meant to be..
Every love story is great…but mine is my favorite! Almost 20 years ago John and I met. We met at our church youth group and honestly that is the only way my father would even think about letting his 13 year old daughter date….he made sure to always be a volunteer at any event so he. An adoptive mother and her look into what to expect..the expectations...when you are adopting a baby Expectations The adoption process is full of “steps”, each one coming with its own expectation. Just a few of our expectations are listed below. Expectation One: The home study and post-placement process is scary Prior to starting our home study, I had read many. 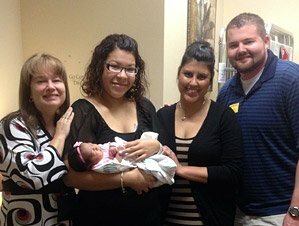 As adoptive parents, we had an amazing experience with Adoption and Family Support Center. 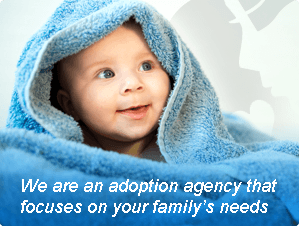 After having been in the international adoption process for quite some time and experiencing many ups and downs with our agency along with a failed adoption, we knew what we would be looking for in a domestic placing agency. First and foremost,.